Since 1989, the Center for International Environmental Law (CIEL) has used the power of law to protect the environment, promote human rights, and ensure a just and sustainable society. CIEL seeks a world where the law reflects the interconnection between humans and the environment, respects the limits of the planet, protects the dignity and equality of each person, and encourages all of earth's inhabitants to live in balance with each other. CIEL pursues its mission through legal research and advocacy, education and training, with a focus on connecting global challenges to the experiences of communities on the ground. In the process, we build and maintain lasting partnerships with communities and non-profit organizations around the world. All data for Financial Performance Metrics calculations was provided by Center for International Environmental Law on recent 990s filed with the IRS. 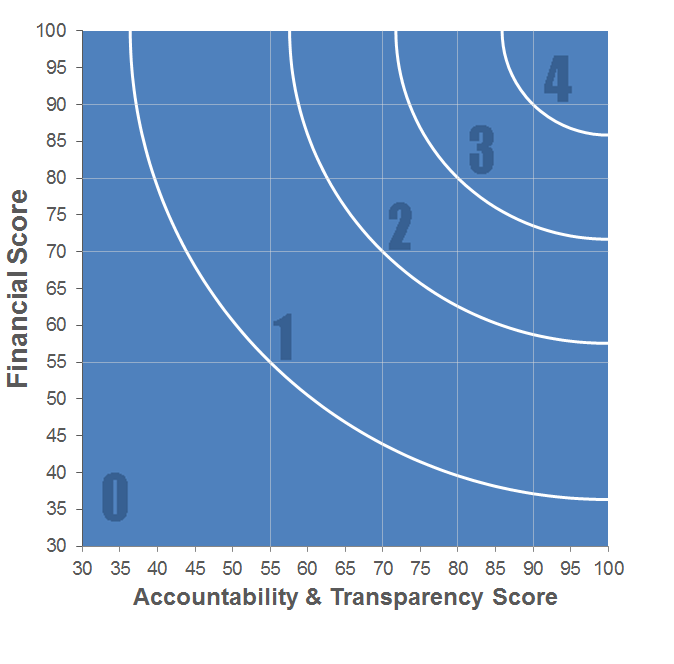 Center for International Environmental Law has received 3 consecutive 4-star ratings from Charity Navigator.